Stunning furnished rental in the heart of the Marina del Rey Arts District. 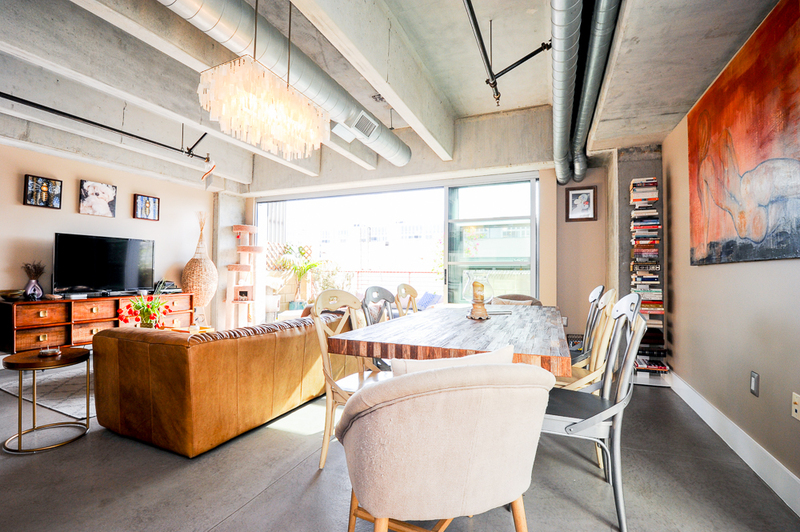 This gorgeous 1bed + 1 bath loft is light and bright with South facing exposures. Large open living and dining space with concrete floors open to a huge patio perfect for indoor/outdoor living. 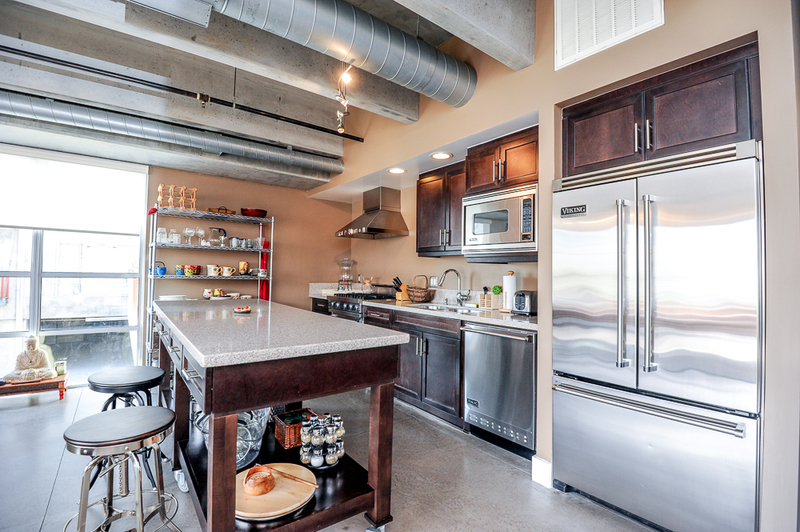 Cooks kitchen with lots of counter space, Viking stainless steel appliances and lots of storage. Spacious Master bedroom has lots of closets. 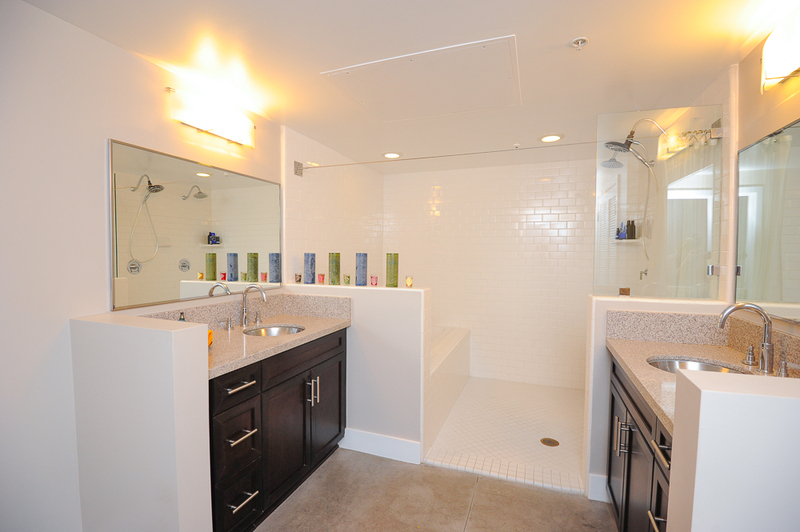 Master bath had a fantastic soaking tub plus a walk in shower, and his and her sinks with granite counters. Laundry in unit. Building has a fully outfitted gym, bike storage room, dog run and BBQ deck perfect for relaxing and soaking up the sun. Close to Gelson’s, Tender Greens, AMC Theaters and Equinox. Bring your suitcase and start life in coveted Marina del Rey. Pets ok, subject to approval. Tenants pay utilities. 2 side by side parking spaces. Unfurnished to be considered but not preferred. Flexible term 30+ days up to 3 years.